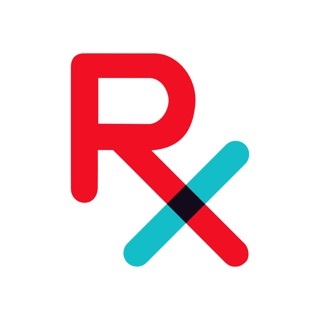 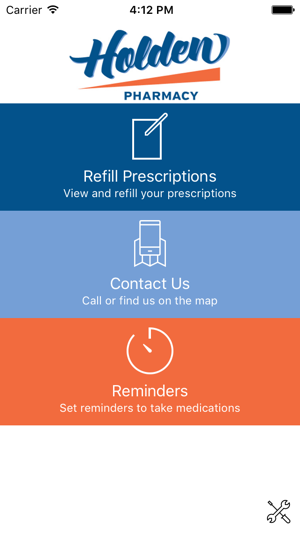 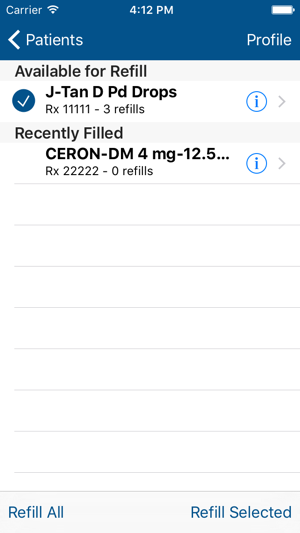 Holden Pharmacy is an easy-to-use app that allows pharmacy customers to manage their entire family's prescriptions, order refills, set medication reminders, and find pharmacy location information. 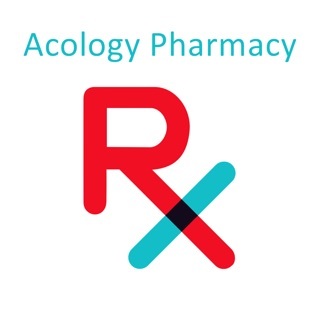 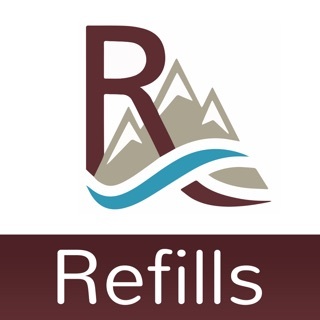 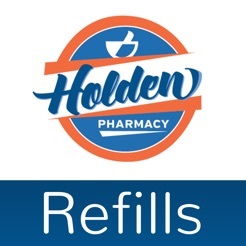 Holden Pharmacy is a free app for iPhone and iPod Touch users. 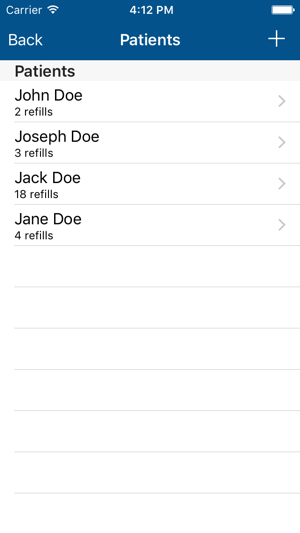 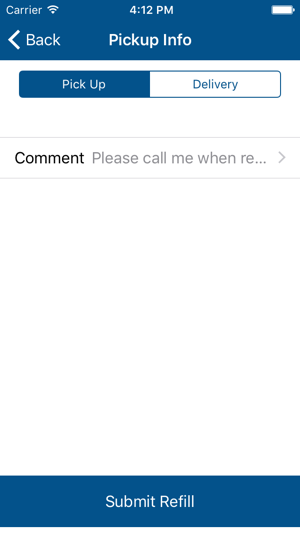 There is no charge to download or use the app.